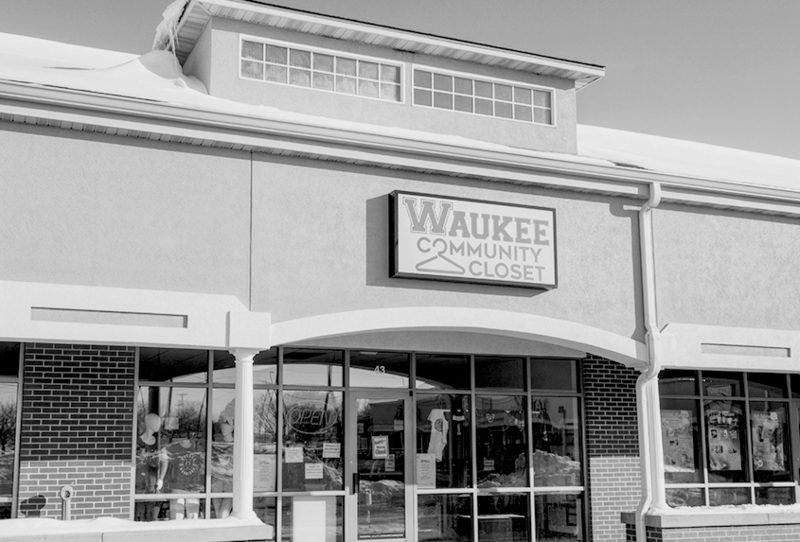 Waukee Community Closet is a nonprofit dedicated to making children feel and learn their best by providing gently used quality clothing and shoes as well as new underwear and new socks. They work greatly to help provide dignity and confidence to children, students and families through free distribution of clothing. They aim to benefit students and families in need within the Waukee Community School District and Dallas County. Donations to Waukee Community Closet go directly towards helping those in the community. Monetary donations also go towards ordering new socks and new underwear in bulk. Ordering these items in bulk allows them to obtain lower pricing and purchase quantities needed to meet the needs of the community.